Ta'Ziyah was born on December 15, 2007 in Park Slope Brooklyn, New York, to Ayodele and Shelly Smith. At a very young age, “Taz,” as he was so fondly called, was always cooperative, fair, friendly, good-natured, lovable, passionate and kind to all that crossed paths with him. An excellent student with a passion and desire for learning, leading, helping his classmates and giving back to the community. 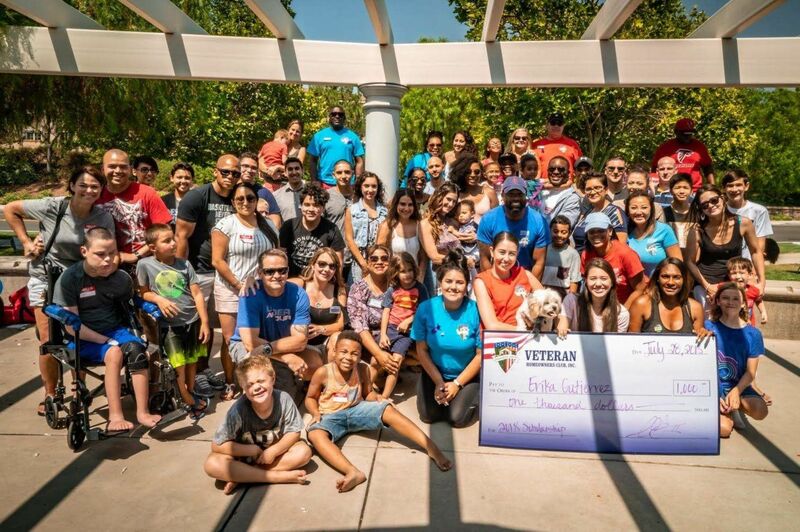 Taz enjoyed participating in The Boys and Girls Club of America, playing flag football, Pokémon, critiquing food, vacationing with family and most importantly, he loved drinking peppermint tea with his mommy! Ta’Ziyah was well-rounded and loved by everyone who encountered him. He may have seemed different to others because as a boy he liked purple, played with stuffed animals, and loved rocks. He lived according to his own design and did not conform to the norms of society. Not only was Ta’Ziyah a blessing to his parents and siblings, but to everyone who was fortunate enough to meet him. ★ He wanted to help sick children and hoped to one-day find a cure for cancer. ★ He also wanted to create an interactive website to provide information about sharks to children. ★ The Oak Meadows Elementary School named the Wall Ball court the Ta’Ziyah Wall highlighting his favorite habit #4 “Think Win Win”. A tree was also planted in his honor in the school’s garden. ★ The Menifee Boys and Girls Club also named the Pokémon Club the Ta’Ziyah Club because he played well, traded fair, and was always willing to help other children. ★ Ta’Ziyah will forever and always be loved and his life will always be valued through the memories he created. With access to the right resources, people can become empowered by their own abilities and gain the confidence to fulfill their potential. 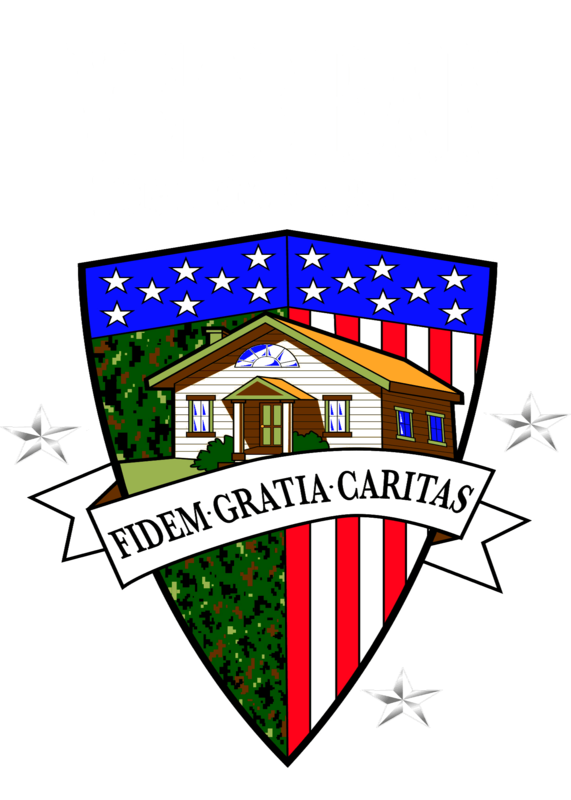 Providing scholarships for the children of military service-personnel is one small way in which the members of the Veteran Homeowners Club say thank you to the dedicated members of the armed forces and their families. Best of luck and we will be in touch!